Among the many indies being showcased at this year’s Dreamhack in Atlanta, some stand out as more from what’s in the filler of the piece rather than being visually pleasing. This goes for Planer Tobor’s Savage: The Shard of Gosen. That’s not saying the game looks bad, just that many would underestimate what it holds from first impressions. You play as Savage, a Barbarian who’s life has been sabotaged from the Argeshii Tribe and seek revenge on the ones who’s done wrong to you. The Primal-set platformer has been in development for about four years which originally sparked after game creator Matt Fitzgerald house had burn on July 4, 2014. Initially the game was an side project, but after it survived the blaze Fitzgerald felt the need to finish making the title. before the game I had an background in film and music, so I really enjoyed making it. And I always like drawing Barbarians, so that made it fun as well. The core gameplay mechanics for the platformer consist of jumping and punching primarily, like most of them. With combat with an in-depth combat system, this only applies a layer to the many surfaced title. 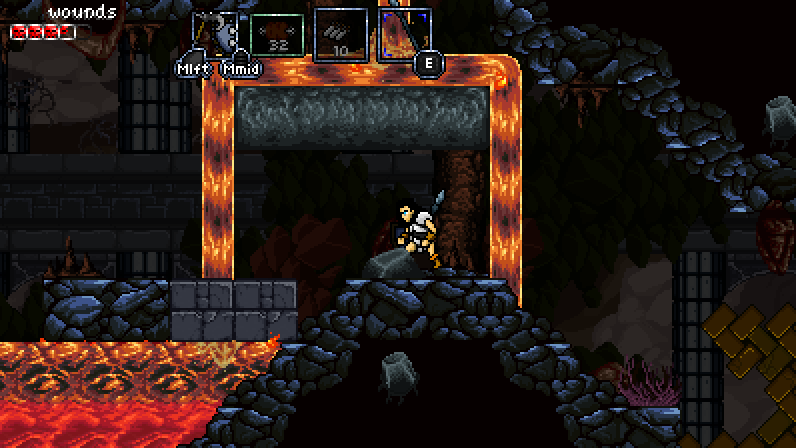 Players when exploring will find different materials that can be used to forge weapons. Which can vary between sword, axes, spears, whips, shields, throwable weapons, and armor. Fitzgerald telling that there are more than roughly 80 different variants that will be coming to the base game alone. With “more planned” still to come such as more armor sets, two-handed weapons, and duel wielded swords/axes. Another layer that’s applied to the title is open world which players will be able to use throughout the game. There being many different locales with varying enemies that inhabit them all. With the game still in need in development, Fitzgerald said that there is still some needed filler for different enemies and more interactive items throughout each level. let’s say you clear out a level and leave to the world map as part of the game’s story; you will progress and later return during a different time of the year and a new tribe will take over the one from before. The idea to keep the game fresh with new opportunities and instances only further the amount of layers in the game. Speaking on the replayability, Fitzgerald also said that a new game plus mode is in the works and plans to have it ready for when the game launches. With the game being in development for five years, the game is close to completion Fitzgerald said. With an estimated 3 – 6 months left before he can be confident to say the game is finished. 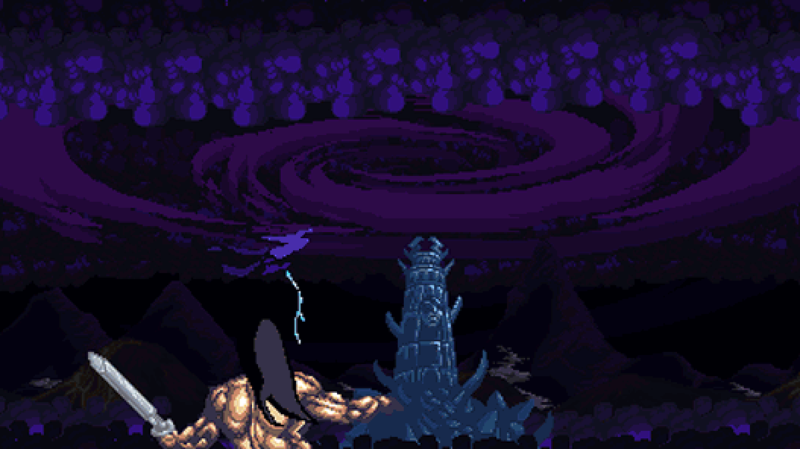 Savage: The Shard of Gosen has a time frame aimed for sometime in 2019.